For parents, children are their pride and joy. They are creative, passionate, curious, hilarious and adventurous. However, let’s not forget that these cuties are also relentless, unreasonable and fearless which can lead to a lot of premature grey hairs and challenging behaviour. While we all strive for a calm, happy parenting journey these childhood attributes can often be mistaken for intentional behaviour such as greed, selfishness and rudeness. But, are they? Are children actually out to make our lives difficult? I’ve been working with children, families and educators for over fifteen years and the most popular misconception I hear is that children are challenging on purpose. A decade and a half of experience as an early childhood educator, special needs therapist and family counsellor has led me to believe that these misconceptions begin the moment we take a child’s behaviour personally. The fact of the matter is, it hurts when kids abuse, ignore or defy us. Of course it does, we’re human. However, it’s our responsibility to see past our own emotional reaction in the moment. Children with the most challenging behaviour are the ones that need our love and support the most. When we are in the habit of taking our youngster’s challenging behaviour personally we are taking a risk. Well, two risks actually. One risk is we end up blaming a child for their behaviour and inevitably labelling them based on the challenges we experience. For instance, “He’s lazy.” or “She’s naughty.” These labels can often place a wedge in the relationship and interrupt our ability to support them. It’s impossible to “be there” for someone when we’re too busy blaming them for their mistakes. The second risk is we blame ourselves. “Am I a bad parent?” or “Why is my sister’s child better behaved then mine? What am I doing wrong?” Self-shame can also place an unconscious barrier between our child and ourselves during challenging behaviour. So, what’s the answer? How do we avoid these risks and create a calmer, happier parenting experience? It begins by deflating the belief that challenging behaviours are personal. Loud, bubbly behaviour is always a result of an underlying need. Remembering that our kiddos do not have the skills yet to express their needs in a way we can easily understand, let’s debunk some common myths around toddler and early childhood behaviour. Myth: Children are total drama queens. We all know how unreasonable toddlers can be! That is certainly not a myth however, they are actually behaving the only way possible. Last month I was giving a workshop on toddler tantrums and asked the attendees to share their most outrageous tantrum stories. Needless to say, I was not disappointed! Oy vey! Toddlers are an absolute handful. So, what do I mean when I explain that toddlers are behaving the only way possible? As adults, we take advantage of a fully developed cortex. It’s the area in our brain that allows us to dodge the car running a red light or change our shirt after we’ve spilled our hot coffee on it. Put simply, the cortex is where we solve problems and think things through. Your toddler however does not have a fully functioning prefrontal cortex. Their ability to reason and find solutions is virtually nonexistent. This is where that saying, “Your child isn’t giving you a hard time, they’re having a hard time” comes in. Kiddos aren’t acting out to give us a headache. For them, they’re genuinely experiencing the end of the world when the cat won’t open the door! Myth: Children are so selfish! Well, this one is kinda true but not for the reason we might expect. Selfishness is a choice. Whereas your toddler’s challenging behaviour is not a choice. Young children are still in the early egocentric stages of development. When your little one is all “Me! Me! Me!” and “Mine! Mine! Mine!” this is due to their natural brain work. You see, children are unable to experience another person’s point of view during the first few years of development. This is why saying, “You make Mummy sad when you do that.” means absolutely zilch to your toddler! (Sorry mama’s). Little brains are simply not able to absorb the full meaning behind that because all they experience is their own perspective. Myth: Children can be so rude. Like the previous examples, this debunking also takes place in the brain. Brains naturally crave empowerment and independent thought. 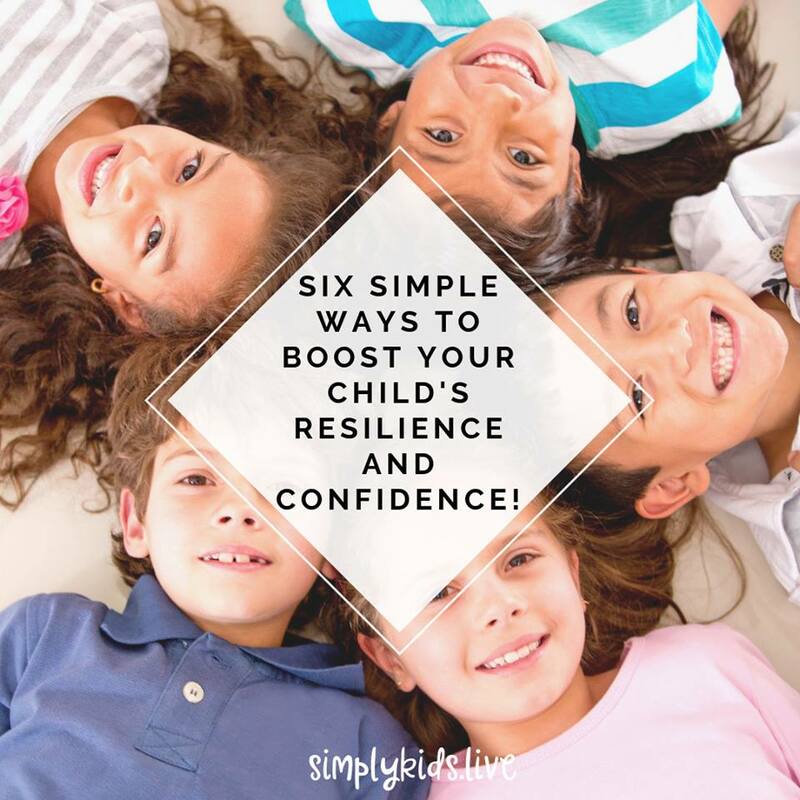 When kiddos feel irrelevant, disconnected or powerless you will see an influx of expressive behaviour. Remembering that young children do not have the life skills to say, “I need your help. I feel like I don’t matter to you.” what we usually get is a slap in the face, a scream or a runaway! Their bodies (and voice) are the only thing they have complete control over. They learn this quickly and use their actions as their early cries for support. What myth have you adopted around your toddler’s challenging behaviours? I would love to hear from you. By replacing these myths with truths, we are immediately empowered. Remaining calm when we feel like our head may explode actually becomes possible. Supporting youngsters through a tantrum no longer feels overwhelming. Empathizing with a defiant child becomes manageable. Family life simply becomes more enjoyable. Parenting doesn’t get easier over time, you just get better at it!